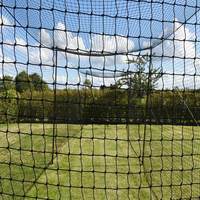 Super-thick heavyweight drop-in cage netting. 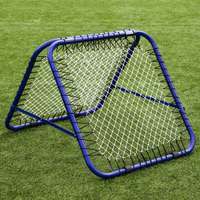 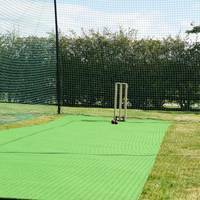 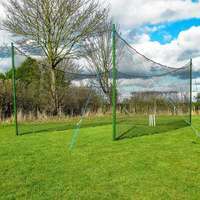 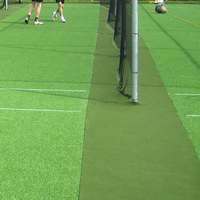 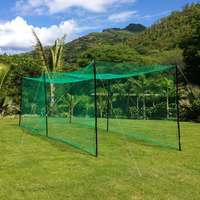 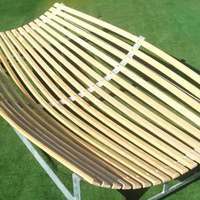 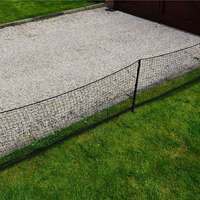 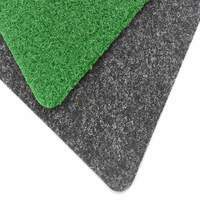 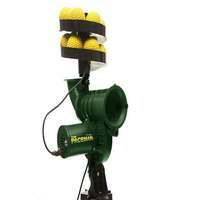 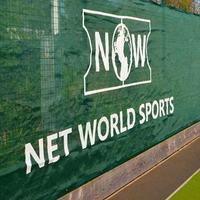 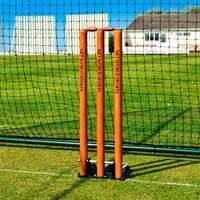 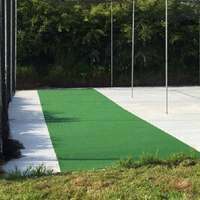 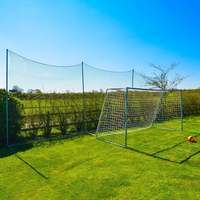 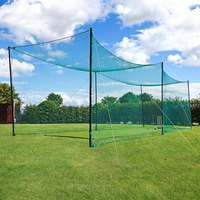 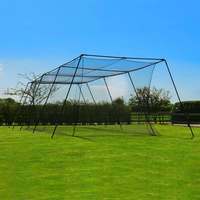 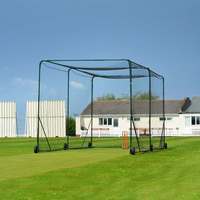 All-in-one net piece designed for use at the highest level, with increased thickness material. 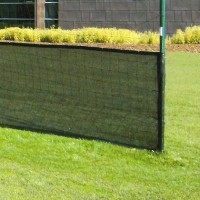 Custom sizing available on request.